Endless Time Watch Repair has served San Antonio for over 26 years. 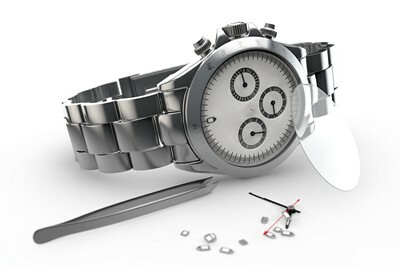 We offer fast and quick watch repair at the highest of quality. We are located inside North Star Mall on the first floor, next to the food court escalator, and in front of Banana Republic. 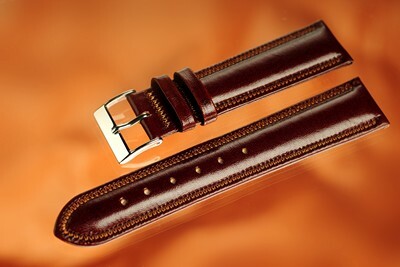 Endless Time offers high quality instant service and repairs for watches and jewelry. 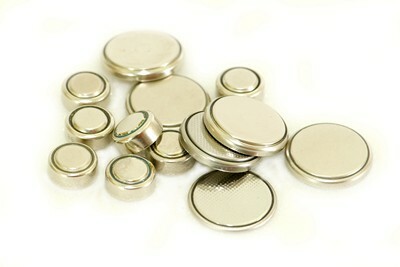 We only use high quality Swiss Batteries and offer reasonable and quick service with a 1 year warranty on all quartz watches. We carry different types of bands and straps genius letter, silicone, waterproof and metal bands. Endless Time replaces batteries in all kinds of watches – Dress watches, Sports, digital, quartz and clocks as well as heart rate monitors! We also service other high end timepieces and offer the highest quality work that is very competitive in price, with a 2 year warranty on any quartz battery. 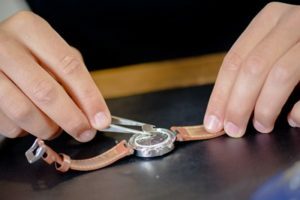 Endless Time Watch Repair San Antonio is extremely focused on offering the BEST Service at every level especially in our Watch repair Department. 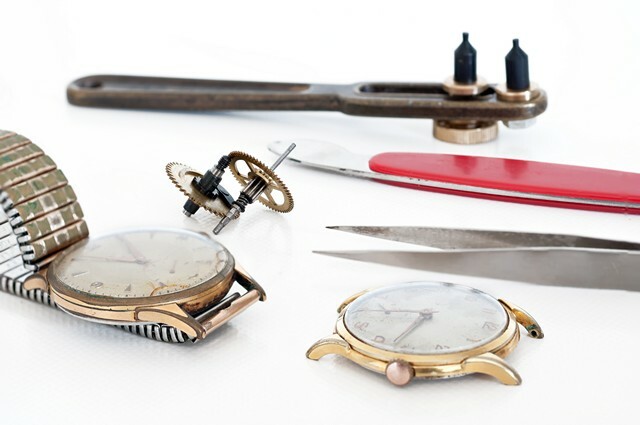 Our Watch Repairman has over 26 years experience repairing and servicing watches of all makes and styles. The level of craftsmanship and the attention to detail is our guarantee. Come visit our facility You will be 100% satisfied.